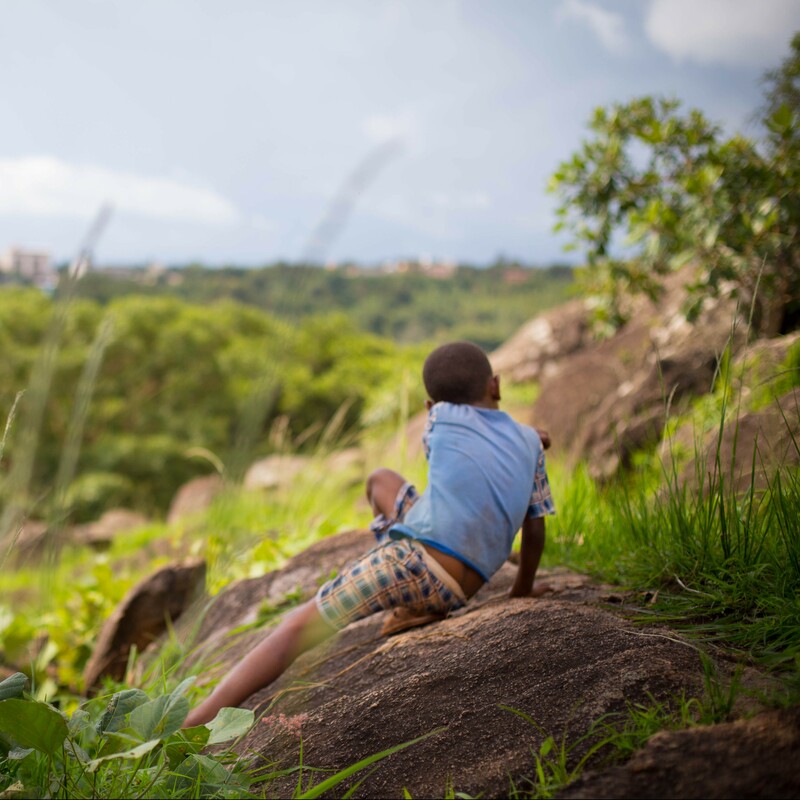 The movement of children is inevitable as they or their families seek social, educational, and economic opportunities, safety, or a fresh start. Looking at these children as a group allows the collection of data and the creation of strategies to address their needs and vulnerabilities in their places of origin, while in transit, and at their destinations. 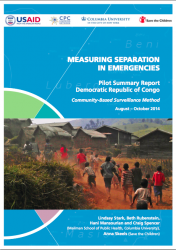 The Measuring Separation in Emergencies project aims to strengthen emergency response programming for unaccompanied and separated children through the development of practical, field-tested tools to enhance the assessment of the scale and nature of separation in emergencies. 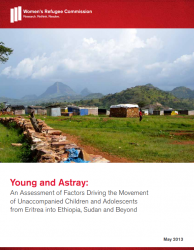 This report reviews economic strengthening (ES) approaches across various categories of separated children, across humanitarian and development contexts and across agencies. 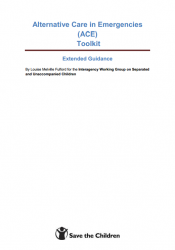 The tools and guidance in this resource are designed to facilitate the process of planning for and implementing interim care and related services for children separated from or unable to live with their families during an emergency.